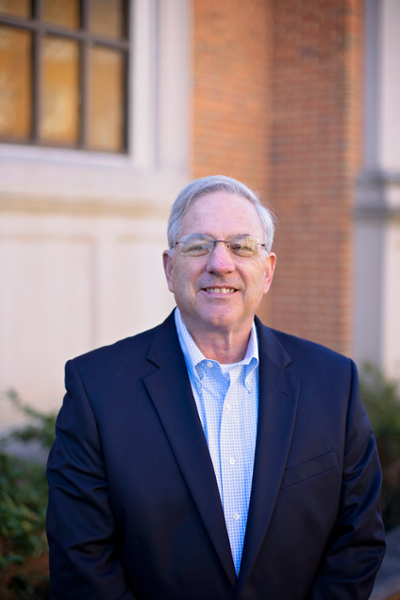 Samford University’s Brock School of Business Dean Howard Finch has been appointed to a three-year term on the Board of Directors for the Southern Business Administration Association (SBAA) effective January 2018. SBAA is the regional association of collegiate business schools at universities throughout the Southern U.S. with nearly 150 member institutions. SBAA Summer Workshops and Annual Meetings attract a diverse array of business school leaders not only from its service region, but from across the country.